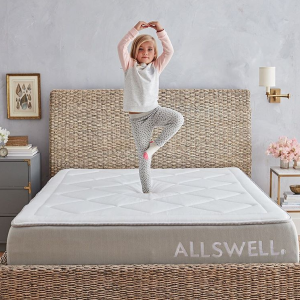 Allswell Home offers 15% off Dealmoon Exclusive: Sitewide Mattress & Bedding Sale via coupon code "TAXDAY15". 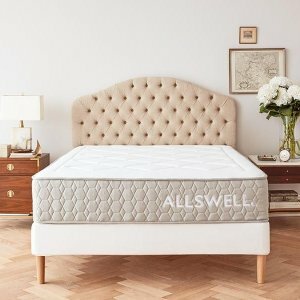 Allswell Home offers 20% off Dealmoon Exclusive: Sitewide Mattress & Bedding Sale via coupon code "迷你屋". 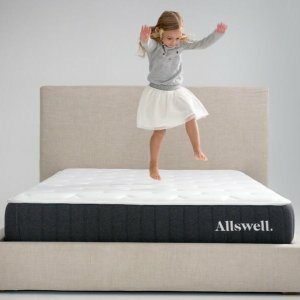 Allswell Home offers 30% off The Allswell Luxe Mattress & Bedding Sale via coupon code "生日快乐三十". 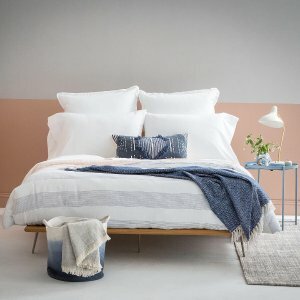 Allswell Home offers 30% off Bedding Sale via coupon code "生日快乐三十". 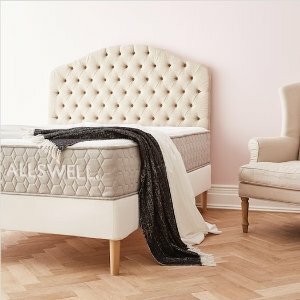 Allswell Home offers All Bedding Sale 15% off orders over $100; 25% off of orders over $300; 30% off all orders over $600 via coupon code "新年快乐". Allswell Home offers Buy More Save More Up to 30% off Sitewide Sale via coupon code "新年快乐". 15% off orders over $100; 25% off of orders over $300; 30% off all orders over $600. 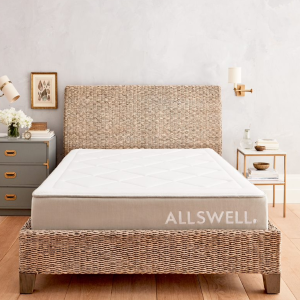 Allswell Home offers Twin Size Mattress, Bedding and Accessories Sale Up to 30% Off，Twin Size Mattress $125.38 via coupon code "THANKS15". 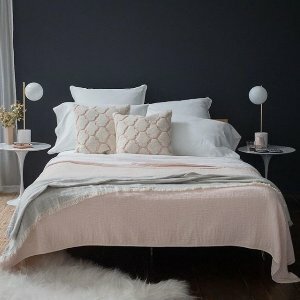 Allswell Home offers All Bedding Sale up to 30% off via coupon code "THANKS15". Allswell Home offers Sitewide Sale 15% off via coupon code "THANKS15". 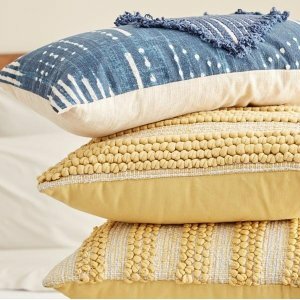 Allswell Home offers All Bedding Sale 30% off via coupon code "THANKS15". Allswell Home offers 62% off Hybrid Luxe Twin Size Mattresses for $111 via coupon code "光棍节". Allswell Home offers Buy More Save More Up to 30% off Sitewide Sale via coupon code "节省更多". 15% off orders over $250; 20% off of orders over $500; 25% off orders over $750; 30% off all orders over $1000. 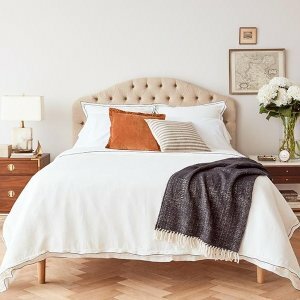 15% off orders over $250; 20% off of orders over $500; 25% off orders over $750; 30% off all orders over $1000, via coupon code "节省更多"
Allswell Home offers the Buy More Save More - Up to 30% Off Bedding Sale via coupon code "节省更多". 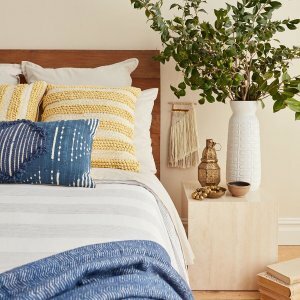 Everything you need to make your mattress transform into your perfect bed: from showstopping looks (curated from top tastemakers) to dream-inducing fabrics (woven by the world's best mills). Allswell Home offers the Bedding Buy One Get One Free Sale via coupon code "寝具". 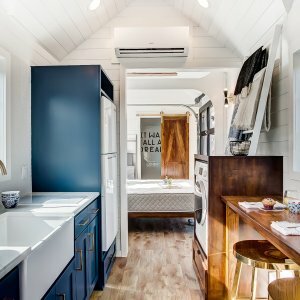 Allswell Home offers Sitewide Sale , $150 off $450, via coupon code "JULY4". 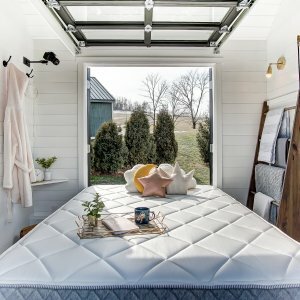 $150 off $450, via coupon code "JULY4"
Allswell Home offers 15% Off Sitewide Sale + free throw with any mattress purchase via coupon code "MDMOON15 ". Plus receive a FREE eye mask with any mattress order. 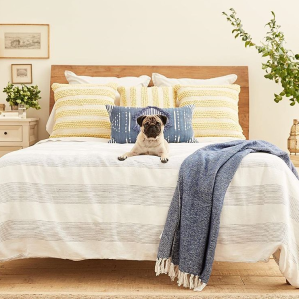 To redeem the exclusive gift with purchase: Add any mattress to cart ; add throw (Coverlets are excluded) to cart & enter the exclusive code, the blanket price will drop to $0 . Our mattresses may come in a box, but those who have tried them say they rival the best of the best department store mattresses out there. We've created two crowd-pleasing options: one a little softer and one a little firmer. 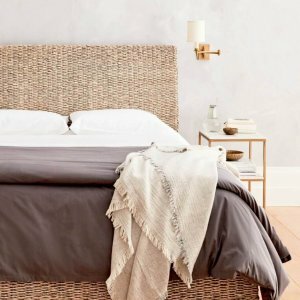 Allswell Home offers the $120 off $800 Sitewide Sale via coupon code "MOON ". Or $100 off $495 via coupon code "BED100". 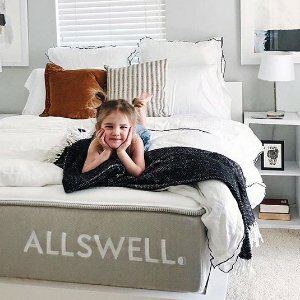 Allswell Home offers the $120 off $800 Sitewide Mother's Day Sale via coupon code "MOON ".